Generally involving less than a year of jail time, misdemeanor charges aren’t as severe as felonies. However, receiving one or more misdemeanors can affect your ability to work, live, and provide for your family. Without a knowledgeable criminal attorney in Peoria, IL navigating the charges would prove overwhelming. Attorney Jason B. Netzley at Brave Law Center, P.C., has years of experience at resolving criminal cases and providing comprehensive legal counsel. 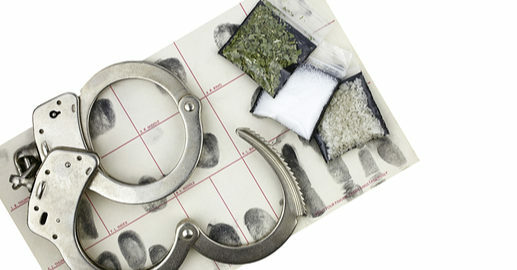 Class A – Viewed as the most severe misdemeanor charge, crimes that fall under class A include possession of illegal drugs, battery, aggravated assault, and theft – among other crimes. The maximum penalty for this type of charge is up to 364 days in jail. Class B – Falling in the mid-range of misdemeanors, class B charges may include harassment, marijuana possession or criminal trespassing with a penalty of up to 180 days in jail. Class C – The least severe of misdemeanor charges, class C offenses may result in up to 30 days in jail. Common charges in this category include assault and disorderly conduct. If you’ve been charged with a misdemeanor, it’s best to find a criminal attorney in Peoria, IL that has experience in criminal law. Navigating the legal process can be difficult and frustrating. For the best chance at a fair trial, it’s essential to seek legal help right away. Unlike other legal cases, criminal charges can lead to a lack of freedom, a life-changing event for many. If you need help with a criminal case, don’t wait to seek counsel. For friendly, professional assistance from an experienced criminal attorney in Peoria, IL, contact Brave Law Center, P.C. today.